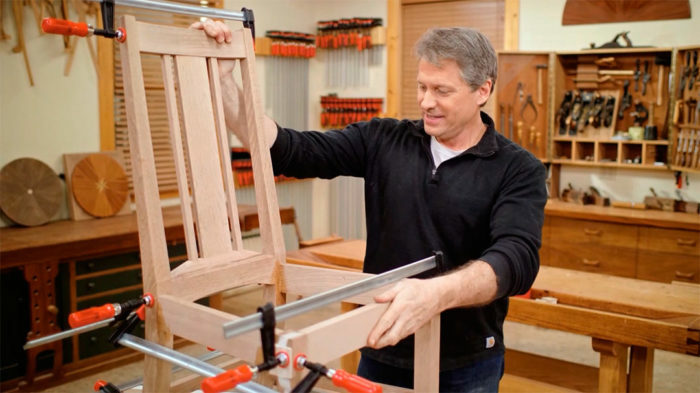 Welcome to Classic Woodworking, a TV partnership between WGBH and Fine Woodworking! Tom McLaughlin, longtime woodworker, teacher and a member of the New Hampshire Furniture Masters, is your host. In each half-hour episode, unusual design inspiration will be turned into easy-to-follow projects for woodworkers at every skill level. Projects this season will include: A Craftsman-style dining chair in white oak; a Shaker-style hall table in cherry; a hanging bow front cabinet in American ash; an Adirondack-inspired lawn chair in cypress; a tilt-top round breakfast table in curly maple; a Shaker blanket chest with drawer in cherry; a live-edge coffee table made from New England walnut, and much more. 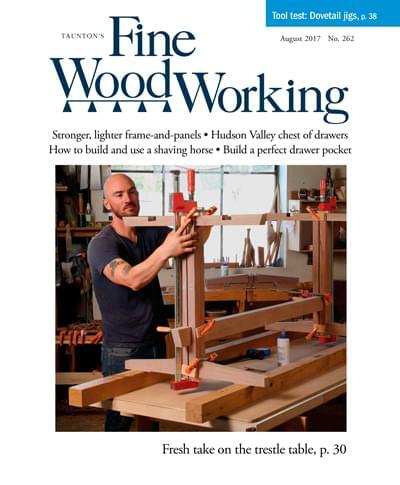 McLaughlin teaches the latest wood crafting techniques, as well as tips and instruction for how to create projects that can be passed down for generations. Each episode will focus on a single project one specific technique for each project. The show will be very how-to and will appeal to both the beginner and the advanced woodworker. Tom McLaughlin has been making and designing commissioned custom furniture for decades. His training launched forward when he entered a rare apprenticeship with master craftsman P.A. “Pug” Moore in Rocky Mount, North Carolina. Tom remained close to Pug, even after branching out on his own, which included returning to his native New England roots where he’s been making furniture ever since. 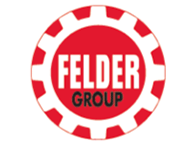 His credentials include: former Chairman of the New Hampshire Furniture Masters since 1998 and he’s been featured in articles in numerous newspapers, magazines, and woodworking journals. He has been teaching woodworking for two decades at his shop in New Hampshire.